Talking about the first few days of E3 and press conferences! We also have a Podcast: https://www.spreaker.com/user/toyrage and you can find on itunes as well. Join our Discord!! 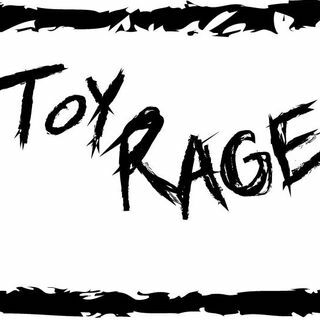 https://discord.gg/8v2XWXN Toy Rage has an app on Play Store and ... See More App Store.